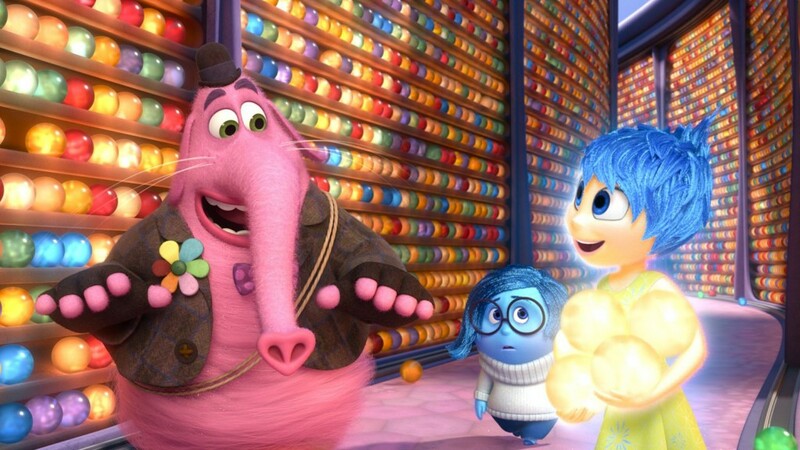 Inside Out is Pixar’s greatest achievement. To many, this will come across as a bold statement; after all, it’s only been about a week since the film’s release. However, I’ve had fruitful discussions with friends about the picture and put much careful thought into it, and while it may be early to say it, I’m quite confident in my opinion. The film rivals Toy Story as the best feature film to date from the studio, and it’s also its most ambitious, creative, moving, and smartly written one to boot. But above all, what makes it such a tremendous film is its empathy. This entry was posted in Movies on June 29, 2015 by Jun I.